It’s the start of a brand new year for Pinnacle and we’ve decided to take a moment to reflect on the success of the years behind us. 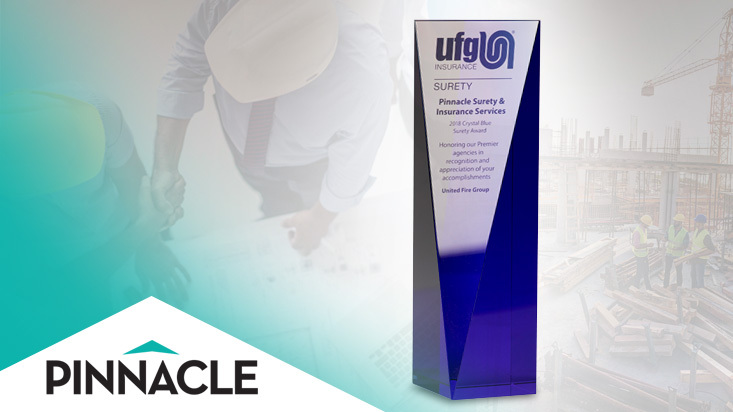 While we pride ourselves in providing unparalleled support and services in the surety bonding industry, we find it especially humbling to be recognized for this work by our business affiliates and partners. SITE MAP | © 2018. PINNACLE SURETY. All rights reserved.